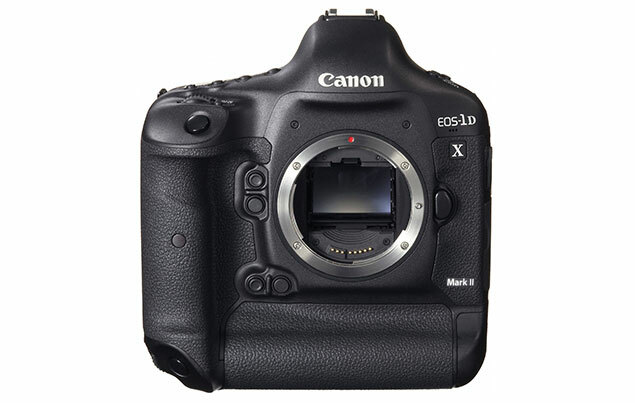 As reported earlier, the Canon EOS-1D X Mark II is in the hands of selected photographers for intensive field testing. Now the EOS-5D Mark IV has joined the circuit with their own testers out in the real world. My readers know I have picked the EOS-1D X as the best camera for action photography three years in a row. Both cameras are rumored to have the new DIGIC 7 processor in them but I have my doubts. Canon rarely put their newest processor in top of the line models. The last two new processors were all introduced in lower end Powershot models first. Most likely, the cameras will be powered by 'souped up' DIGIC 6+ processors. Canon has not decided which camera to announce first. My guess is they will start off with the EOS-1D X Mark II, perhaps in late 2015 or early 2016, with delivery commencing in early Spring. 2016 is an Olympic and Euro year and the Mark II will fit in nicely with the sports and wildlife photography venues. 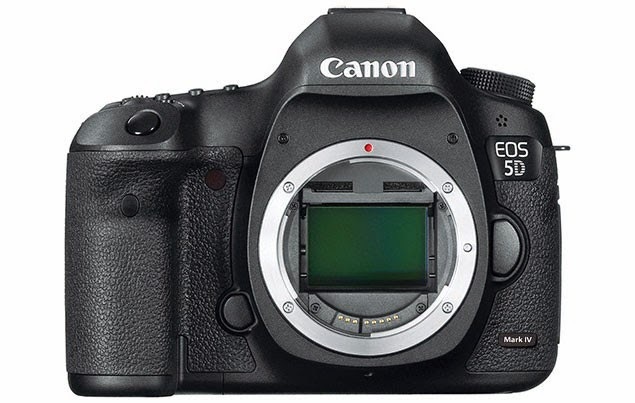 The EOS-5Ds and EOS-5DsR cameras were announced in February with delivery starting in late June. It will be too early for Canon to introduce another EOS-5D model to 'confuse' the identity of the line. Keep checking back for the latest information.